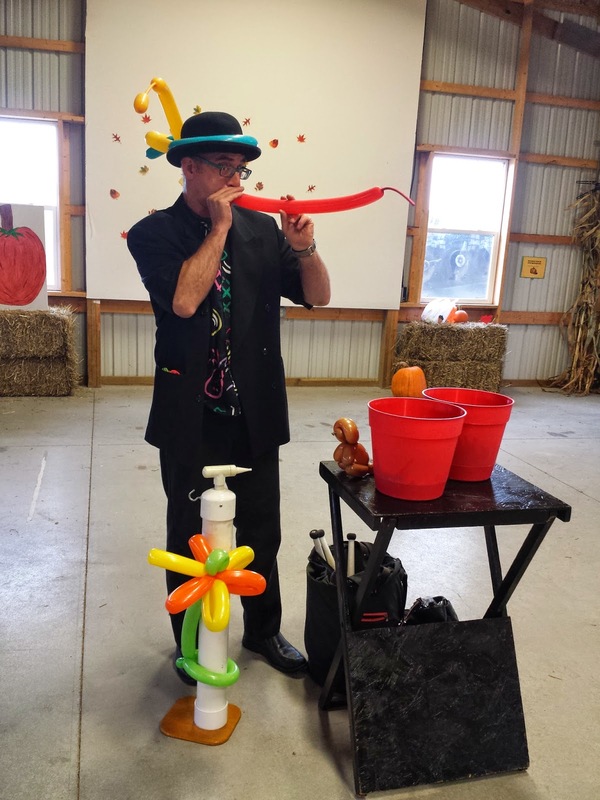 We received a last minute request to do face painting and balloon twisting at a Harvest Party for Avon Wesleyan Church. Turns out it's my sister's church! When we arrived we were greeted by some friends from Home School Academy. So fun to be welcomed by people you already know! Their warmth countered the chilliness of the unheated pavilion. The kids had a great time and I got some great pictures. The "Tree with Moon" design was a big hit with the girls. Thanks to Jeff for doing this event with me. The kids loved the balloons!